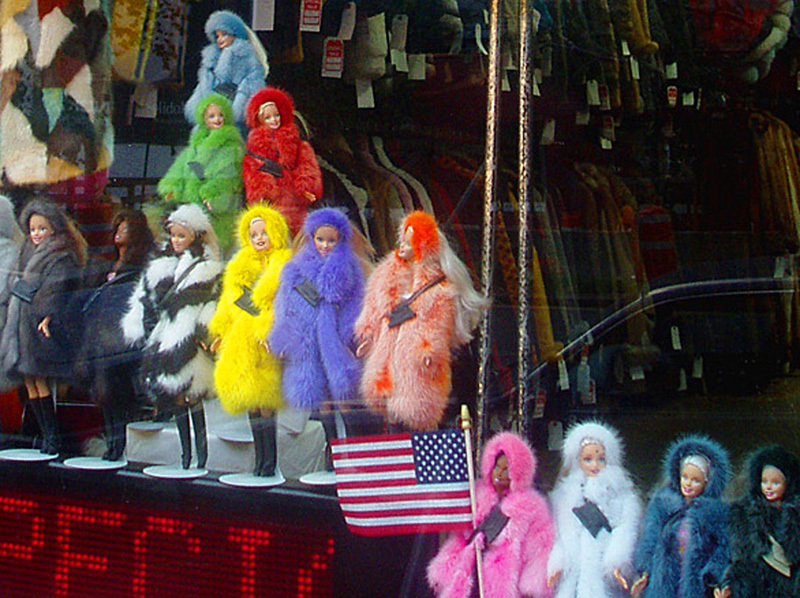 I love those dolls, great photo! I just hope no one from PETA throws paint on them! Oh, these are very nice! Where are they? I'm afraid these dolls are no longer in the window - the shop is now closed.